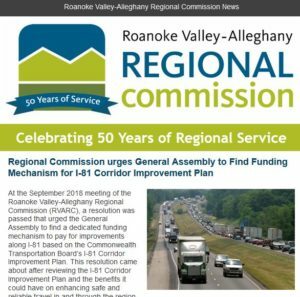 The Roanoke Valley-Alleghany Regional Commission is seeking proposals from qualified consulting firms and individuals to perform a regional compensation study. Responses will be accepted until 4:00pm EST on Friday, February 17, 2017. 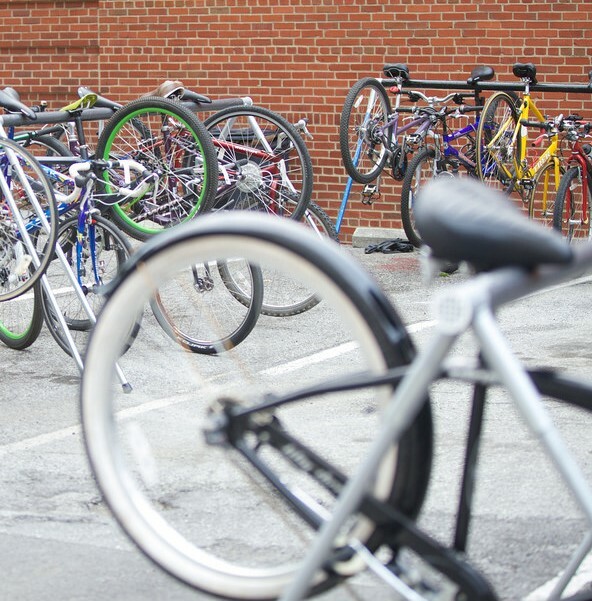 This public body does not discriminate as outlined by the Code of Virginia. Minority and women-owned businesses are encouraged to apply. For the complete RFP, click here. This entry was posted in Blog on January 21, 2017 by Matt Miller.